Is Blackout A Jinx For Ghana? Ghana as a pensioner county could have ostentate and hit its chest with proud for its neighbouring countries to recommend the good standard of living without any shred of dissent, that it has never ever disappointed its populace in terms of electricity utilization, but rather looking dejected in terms of power. 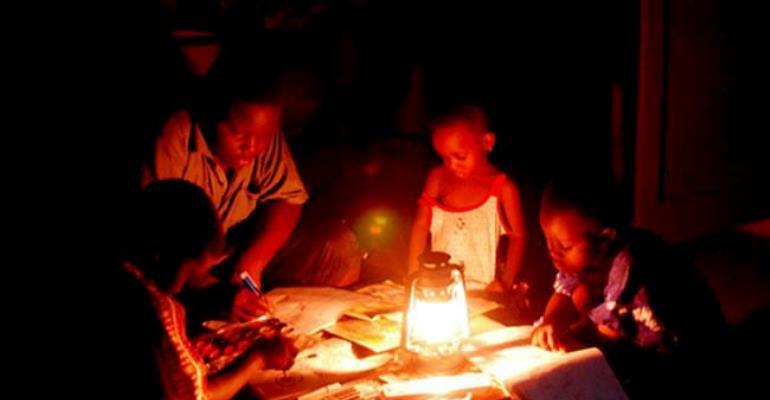 Currently, the blackout that hits many parts of the country as a results intermittence power fluctuation has been the country major bane over so many years and still counting on. I really know for sure that it was not that specific day that this nation experienced a nauseating blackout. Now, this intermittence power fluctuation led to scores of condemnation of the services of the new entity that had taken over the operations of the ECG. The doddle name mentioned of the new entity known as Power Distribution Services and its service rendering does not augur well at all. From my investigation, the problem was as results of the drastic reduction of electricity from the Ghana Grid Company Limited (GRIDCO) to the power supply points of Power Distribution Services (PDS). Let us keep calm and exercise patience as GRIDCO and its engineers are working tirelessly around the clock to rectify that intermittent power fluctuation bane to avoid future repercussion of DUMSOR.